What is the IRS Failure to Deposit Penalty? It is the employer’s responsibility to withhold the income tax on the paychecks of their employees. The United States Treasury monitors the periodic payment of these amounts. Any discrepancy will be assessed by the IRS, and a failure to deposit penalty (FTD) may be meted out. This particular penalty increases with every delay in submitting a payment. Tax penalties can be reduced if the funds are promptly remitted in a timely manner. The FTD penalty may be waived should a reasonable cause be presented and defended. The request for a first-time penalty abatement (FTA) can be another method to take. Federal Income, Social Security, and Medicare taxes need to be withheld from the paychecks of employees by their employers. Make sure to calculate the correct amount so they are as accurate as possible, and follow the deposit schedule for your business so this gets remitted to the Treasury. Besides depositing on time, make sure to deposit through an electronic funds transfer to avoid this FTD penalty. Do not use unpaid tax deposits to cover pending business expenses. The penalties and interest that will be charged are quite bigger compared to other forms of credit. 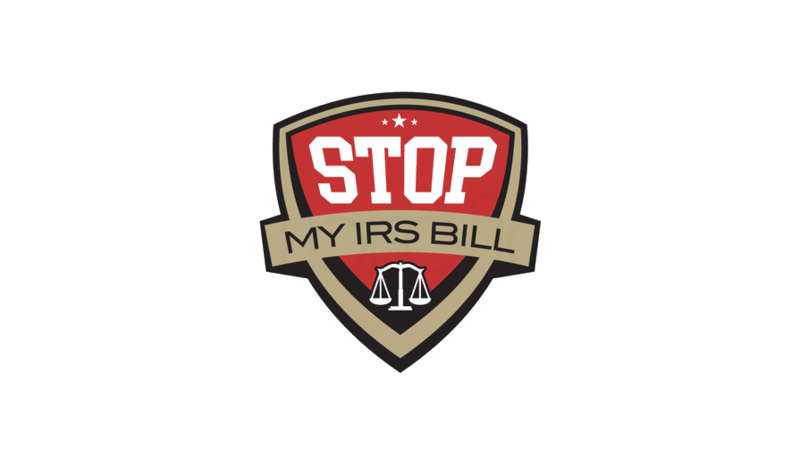 Failure to do these obligations will incur you an FTD penalty by the IRS. How to Avoid the Failure to Deposit Penalty? Did you know that the FTD penalty starts to accrue on the first day you were behind your tax payments? To avoid a penalty even on the first day of late payment, you must get more information about the deposit schedule. It’s important that you won’t incur a penalty because you deposited the payment in an untimely manner. There are quarterly, monthly, or semi-weekly deposit schedules for the taxes you are depositing based on the amount. To reiterate, your number tax obligation is: PAY ON TIME. But the two other responsibilities include paying the full amount and using the proper payment method. If you are unable to use the right payment method or remit the correct amount, the FTD penalty will be charged to your ignorance or incompetence. What can be a possible charge for the IRS Failure to Deposit Penalty or Penalty for Late Payment of Payroll Taxes? However, a 15% penalty will be charged if you don’t fulfill your tax obligations within 10 days or after receiving the first IRS notice. Also, take note that the deposits not made by electronic funds transfer are subject to the 10% penalty rate. If you deposit less than the amount of taxes you owe, the FTD penalty will apply to the part of the payment you still owe. You should pay as much of the required amount as you can and make late payments as soon as possible to reduce penalties and interest you owe. Please note that if these deposits are not processed through an electronic fund transfer, they will be subject it to a 10% penalty rate. Paying less than what is owed will trigger an FTD penalty to the balance, too. The smart thing to do is to pay the entire amount as much as possible and settle the balance for late payments so your interest and penalties can be reduced. You’ll face severe Trust Fund Recovery Penalty (TFRP) if the IRS justifies that you willfully avoid paying the payroll taxes. 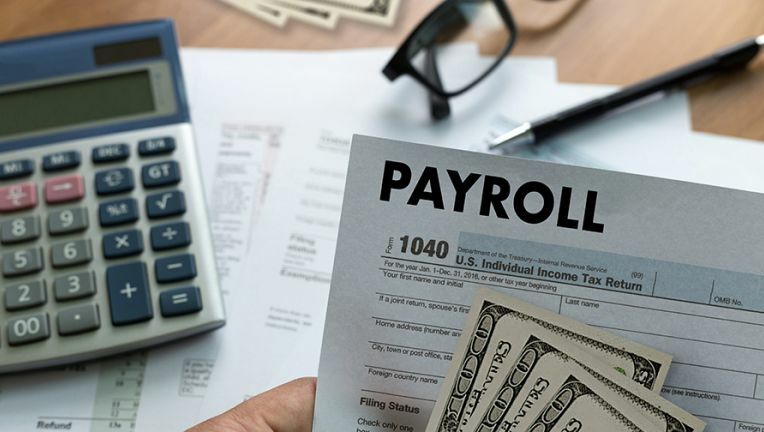 If you are the person responsible for the collection and submission of these payroll taxes and you weren’t able to complete this task, you are liable to pay the TFRP. That penalty is 100% of the unpaid trust fund taxes. What are the accompanying interest rates for the Failure to Deposit Payroll Taxes? There is a quarterly publication by the IRS stating the interest rates applicable to late payments. The most recent interest rate for late payments has been pegged around 3 or 4 percent. When this remains unpaid, the interest will continue to accrue until the time the amount is paid in full. Should there be a reasonable cause, the IRS can waive or abate the FTD penalty. Even with penalties deferred, interest on delinquent tax payments still continue to accrue. With the Failure to Deposit Penalty, is it possible for it to be waived or even reduced? There are procedures to help make this happen. You can request for a first-time penalty abatement waiver from the IRS for the FTD penalty. But, the business must be free of other significant penalties for the past three years in order to qualify. 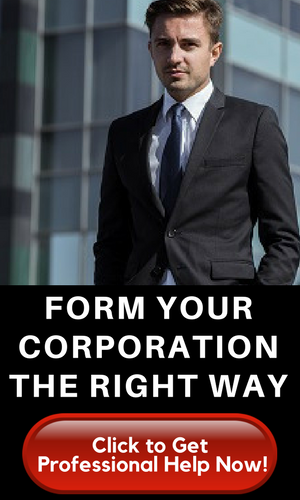 And the business should still comply with filing standards as well as the payment. This FTD penalty can also be waived by the IRS if there is reasonable cause. If there had been changes to the schedule or the frequency of your tax deposits and a failure to remit, the IRS can be understanding about this. Make sure that you are diligent in paying taxes so the IRS can waive the penalty because, for instance, the monthly payments became semi-weekly, that switch needs that adjustment period. The default setting for the IRS is to apply payments to your most recent tax liability. But, you can specify the application of your payments according to your wishes by sending a request to the IRS. The oldest liability can be settled first so that this helps to reduce your delinquencies. The IRS has the power to collect from you any unpaid payroll taxes. A lien can be placed on your business by the IRS. The FTD penalties can be waived or settled over time if you can negotiate an arrangement with the agency. Seeking professional advice from a tax consultant can provide you with what means are available to you in closing out unpaid payroll taxes.